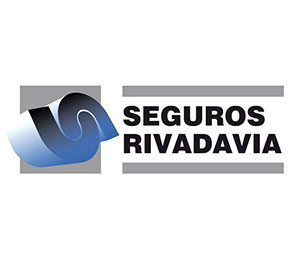 In 2008 AFA signed a Proxy Agent Agreement with Seguros Bernardino Rivadavia Cooperativa Limitad, a cooperative with its head office in La Plata which is more than 65 years old and has an important presence in the insurance market. This Agreement allows the Associates an AFA’s employees to arrange insurance for cars, trucks and agricultural machinery, personal accident, etc, at a very convenient price. Apart from the fact that arranging this coverage through the Cooperative means saving, the Associates and the employees can get this service in any of the Primary cooperative Centers offices.